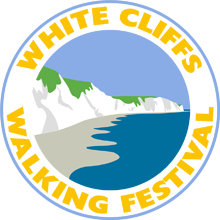 As part of our 30th anniversary celebrations, Graham Smith is leading a walk in memory of our first chairman, Charles Wake, on Sunday March 24 (see details in the Walks Programme). 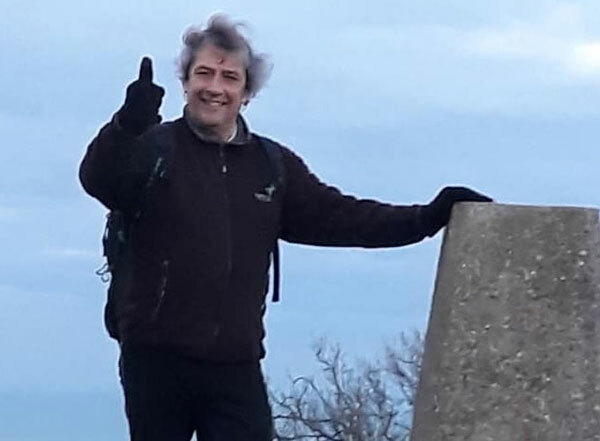 The walk will visit the memorial bench to Charles on Hawkshill Common, which the group paid for after Charles died, aged 85, in 1999, shortly before our 10th anniversary. Charles was one of scores of members of the then Ramblers Association who attended a meeting at the St Leonard's Social Centre, in Deal's Rectory Road, in November 1988. 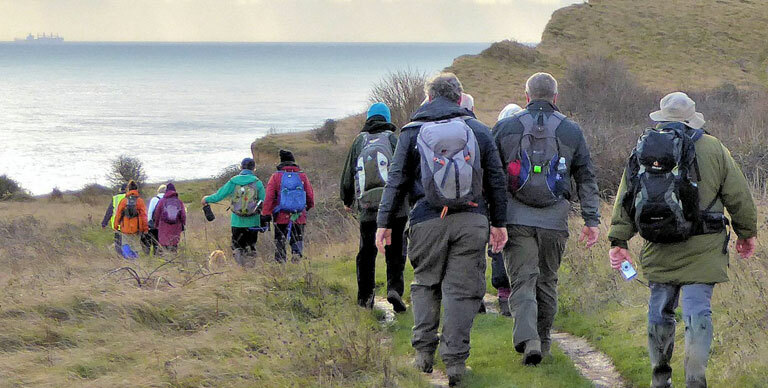 The meeting had been called by the RA head office, which wanted to set up a group covering the Dover and Deal, Folkestone and Hythe and Thanet areas. It was decided to form a steering committee, which met in January 1989 at Charles's home, in Carlton Road, Kingsdown. 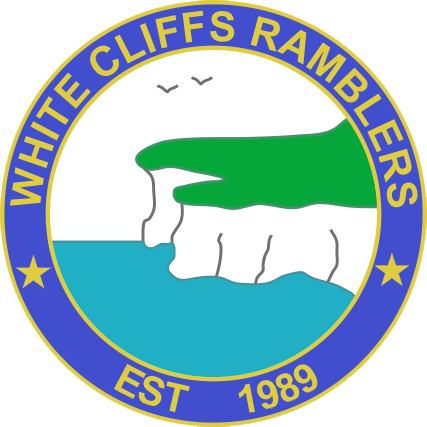 At that meeting, it was decided that Charles would be chairman and that the group would be called the White Cliffs Ramblers. And at that meeting Graham Smith became the group's press officer - a position he still holds. To describe him, Charles was softly spoken, somewhat reserved and with an engaging equitable disposition. A kind and considerate man. During the early years of the club I got to know him and his equally charming wife Ruth quite well and enjoyed their company and conversation on many occasions. Jill and I shared a table with them at the first New Years lunch held at the Chequers Inn adjacent to the Cinq Ports Golf Club. He of course led the inaugural walk from Northbourne on 12 February 1989 and was very evident in subsequent programmes, leading many walks to help get the club off the ground. It was Charles who gave up his time to help me master the rudiments of navigation and compass use in the hills above the village of Alkham. Then we would retire to a local establishment for tea and cake. Others, too, benefited from his expertise in navigation. I knew he served during the war in the RAF and for many years after as a regular serviceman. He was, I recall, posted to Rhodesia (now of course Zimbabwe), holding an important post to help establish an RAF presence in that country. I said I knew him quite well, but it came as some surprise to me and others, when we attended his funeral at Barham Crematorium. Entering the gates one drove through a British Legion Guard of Honour lining the path and dipping their flags as the cortege passed. It was really quite moving, and it further transpired that he'd been a Squadron Leader and was the recipient of a host of distinctions, including a 'Purple Heart' awarded by the Americans for an act of gallantry. Such a modest man, he never spoke of it and until the funeral no-one had any idea. To sum up, my recollection of Charles is of a 'Traditional English Gentleman', with all the positive attributes and images that phrase conjures up.